Golf.com features Golf Magazine's annual top 10 best new courses that you can play, and even starts listing green fee instead of greens fee. A major victory for golfing linguinistas! 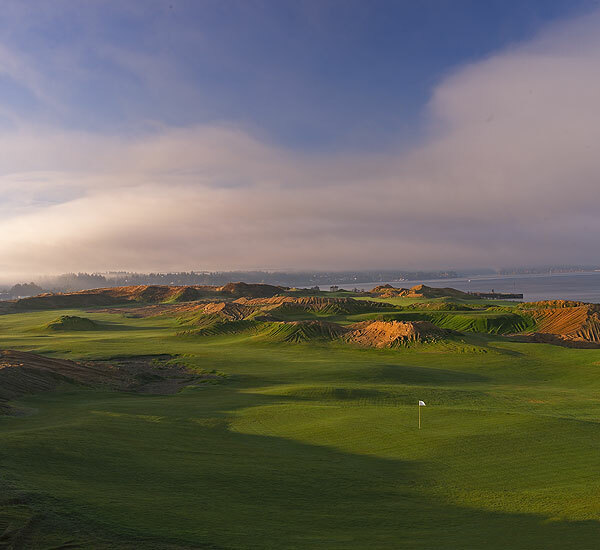 Travel and Leisure posts their international top 10 with several different courses, but they both seem to agree on Chambers Bay.